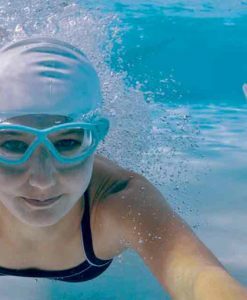 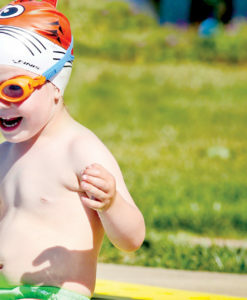 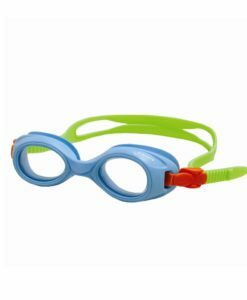 The Jellys Goggles are designed with little kids in mind. 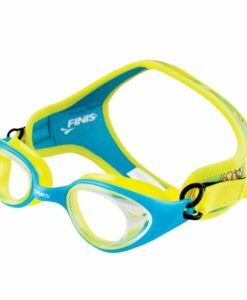 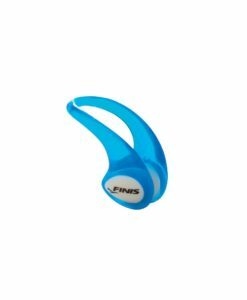 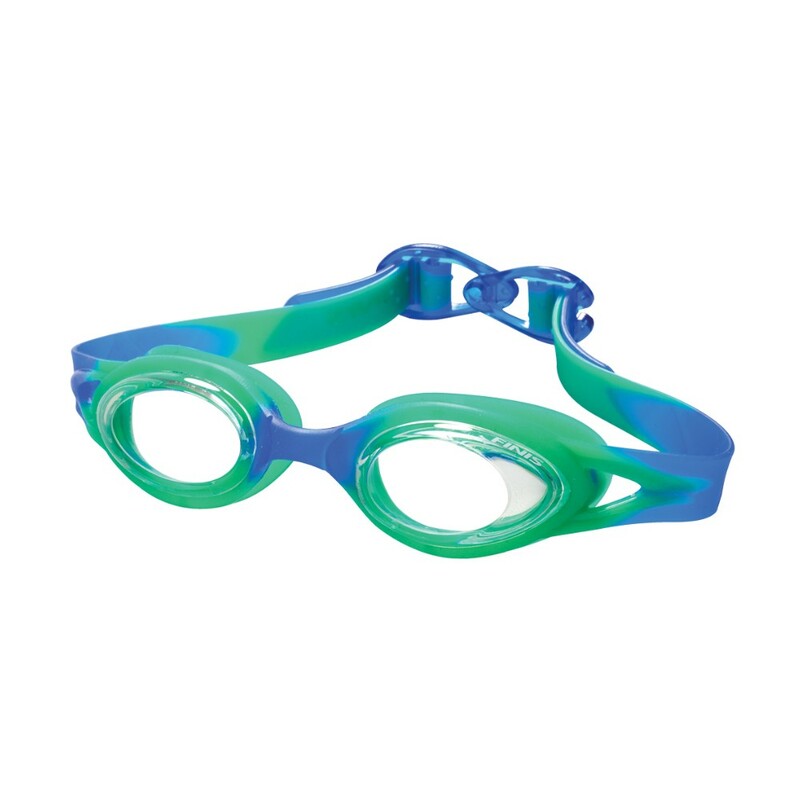 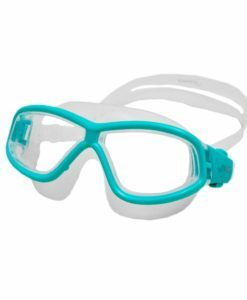 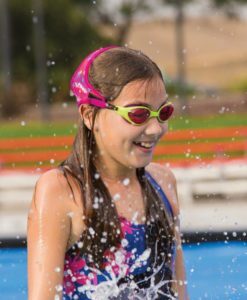 Available in three different colors, the Jellys Goggles are simple to adjust and ideal for younger swimmers from ages 2 to 6. 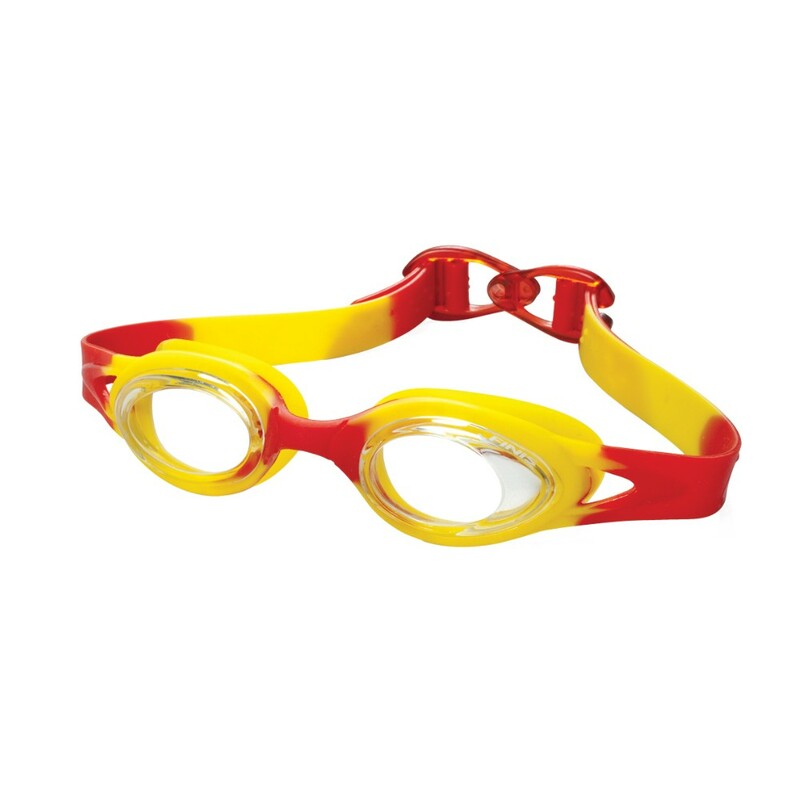 Jellys Goggles are designed with little kids in mind. Available in three different colors, the Jellys Goggles are simple to adjust and ideal for younger swimmers from ages 2 to 6. 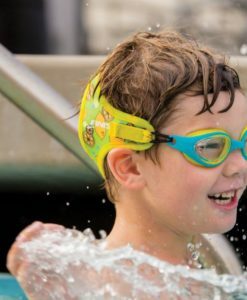 Use the Kids Clip to easily pull the strap around the head and secure. 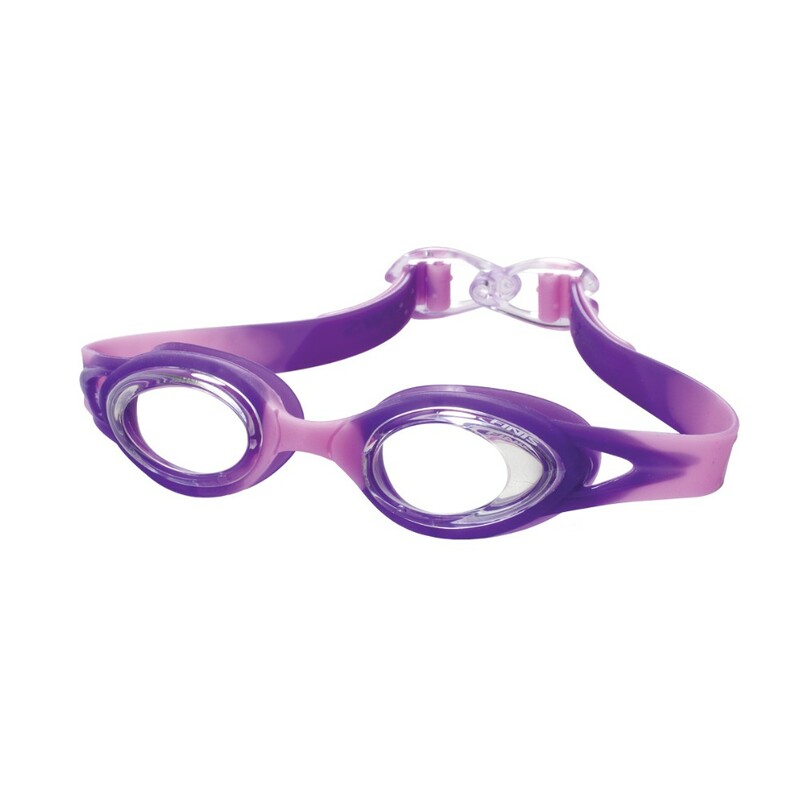 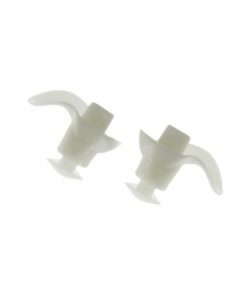 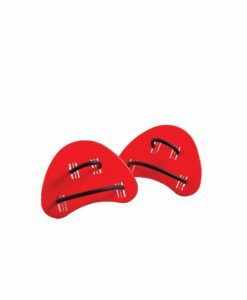 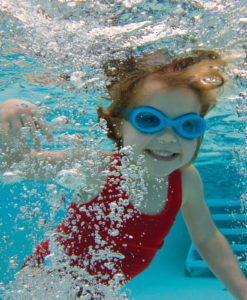 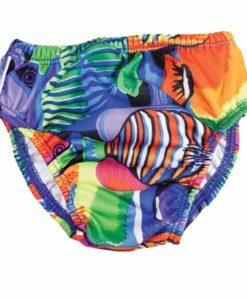 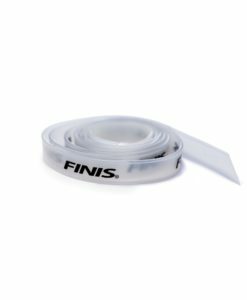 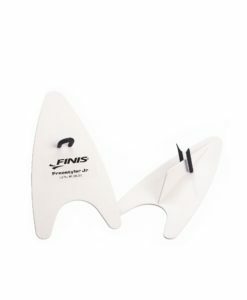 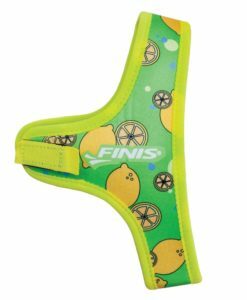 The soft gasket and silicone strap are comfortable on a child’s face, making the transition into the water easier.